With Inkbob, the smart choice for savings of up to 30% on high performance ink and toner cartridges is also the safe choice – thanks to our 100% Satisfaction Guarantee. We represent Ninestar Technology, manufacturers of ink and toner cartridges to match the quality of top printer brands including HP, Brother, Canon, Dell, Epson, Fuji Xerox, Lexmark and Samsung to name a few. Our cartridges are specifically engineered and tested so the only difference you’ll notice between ours and theirs is the substantial savings. As a result, we help businesses and non-profits save thousands of dollars every year, by providing better solutions to their current printe,printing ink and toner usage. To continually assure the quality of all our cartridges, Ninestar Technology/Inkbob Trinidad & Tobago a uses testing methods that are STMC-certified since December 6, 2012. These testing methods are recognized by the International Imaging Technology Council to ensure the tests Inkbob performs are consistent across our three global testing facilities. These methodical testing procedures give you the quality assurance you want in the printing solutions you purchase from us. 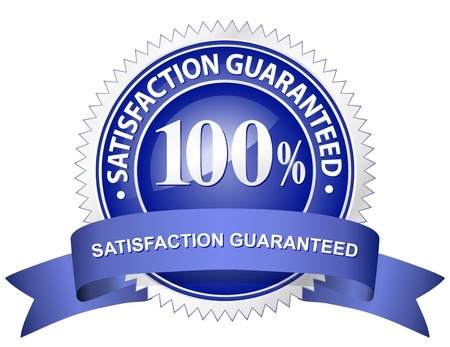 They give us the confidence to back every Inkbob ink and toner product we sell with a 100% satisfaction guarantee – or your money back. Inkbob is committed to providing you with the highest quality printers, ink and toner cartridges. In addition to our own extensive engineering and testing capabilities, we align ourselves with emerging, high-quality manufacturers and brands to continually bring leading-edge offerings to your printing experience. When you choose Inkbob, you can be confident they’ll deliver the savings and eco-friendly advantages you want… combined with the quality and performance you demand from all your printer, ink and toner cartridges, and printing supply needs.